The Graduate School of Management at Clark University (GSOM) has once again been named one of the nation’s outstanding business schools by The Princeton Review. The education services company profiles the school in its 2019 annual guide to the best 252 business schools, and specifically recognizes GSOM’s on-campus MBA program. 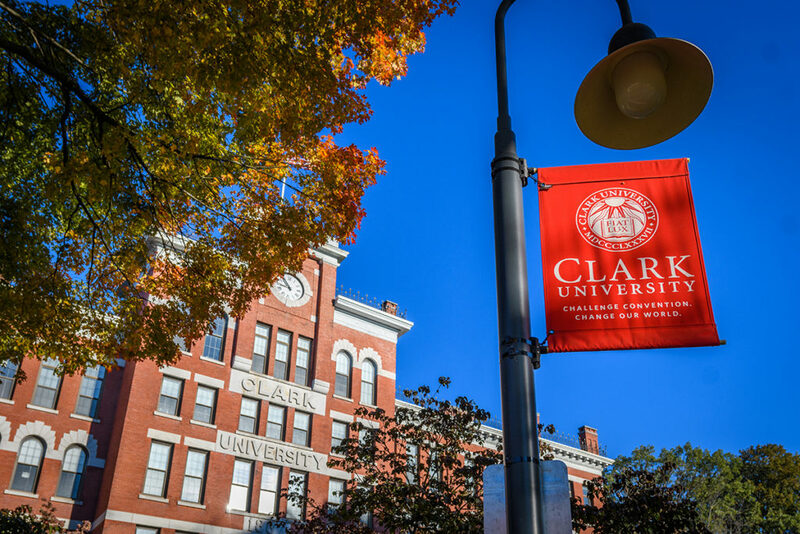 Clark also appears on the list of the best business schools in the Northeast. The rankings are based on a combination of institutional and student survey data, including career outcomes, admissions selectivity, and academic rigor, among others. The profile of GSOM includes quotes from students, who report a “collaborative atmosphere” and a diverse student body that brings different perspectives to the classroom. Students praise the interdisciplinary dual-degree program offered in conjunction with the International Development, Community, and Environment Department, as well as classes that allow for “many opportunities to help real businesses in the city,” which lead to real-world experience they can carry into the workplace. The Princeton Review does not rank business schools hierarchically, instead focusing on topics that give applicants a broad range of information to determine which school might be the best fit for them. Among the ratings for which the Clark GSOM scored high marks were Academic Experience, Professor Accessibility, and Career Services. GSOM offers both full- and part-time MBAs with concentrations in accounting, information management and business analytics, finance, general management, marketing, and social change and sustainability. The school also offers an M.S. in business analytics, a certificate in business analytics, and master’s programs in accounting and finance. For more about Clark’s rankings and recognition, click here.